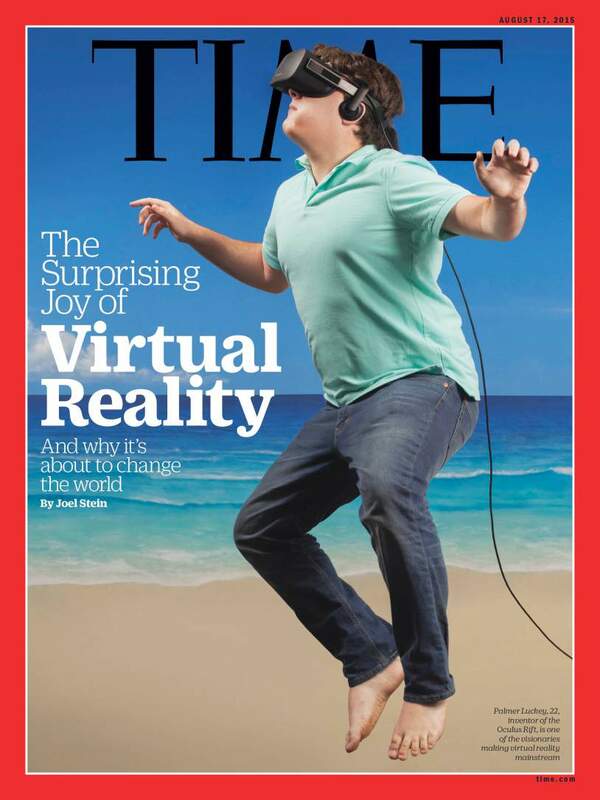 For better or worse, Facebook’s Oculus has been the poster boy for VR and will likely continue to be. The Kickstarter-backed company sent ripples through tech communities in 2014 when it was announced that Facebook would be acquiring it for $2 billion. It hasn’t exactly been smooth sailing since then: The company has filled Facebook’s year with a disproportionate amount of bad press that will undoubtedly provide a nice background to whichever David Fincher film eventually chronicles the rise of Oculus VR. Despite all this trouble, in Facebook’s wake nearly every tech company out there has had to consider its strategy for the new medium moving forward. Headsets and prototypes have been released by companies like Google, Samsung, Sony, HTC, Intel, LG, Qualcomm and others. Startups of Oculus-esque beginnings are no longer the ones holding the keys to where the industry moves; it is the tech giants who control desktop, mobile and the platforms that enable them. Even in a space with such undefined paths to ubiquity, Facebook is still positioned most effectively to lead. The company has made strides in fostering a robust community of VR developers while also selling consumers on its headsets which have managed to become the gold standards in quality. Facebook made its own significant plays this year outside of its Oculus vehicle. The company’s emphasis on building tools to foster 360-degree video were noticeable and highly present in user news feeds. Meanwhile, the company has begun heavy efforts independently of Oculus to define what social interaction looks like on early virtual reality systems. Facebook’s nearly 2 billion monthly active users are the ultimate key as technologies like WebVR mature which will allow desktop and mobile experiences to seamlessly morph into virtual reality moments. For a massive company that shows surprising agility in its feature updates, Oculus offers the company a distant end game to build toward. In the most recent earnings call (FB’s market cap currently stands just below $410 billion by the way), Zuckerberg said that ubiquitous virtual reality is still quite a ways off, and seemed pretty adamant that the industry was about 10 years away from its moment in the sun. Zuck is counting on the gamble being worth the effort in the long term. The company has already spent several billion dollars on the venture, and expects to spent at least another $3 billion, though if history is any guide it’s going to cost a whole lot more. At the Oculus Developer Conference, Zuckerberg announced that the company had invested nearly $250 million in content developers with another quarter-billion on the way. This money is necessary to “seed the ecosystem,” he said in the latest quarterly earnings call. Oculus isn’t the only major company attempting to build out its influence in the industry. Sony has already sold nearly 1 million PlayStation VR headsets, and HTC is investing heavily in diverse areas of the industry as a part of its Vive headset ecosystem. Google’s efforts with its Daydream VR platform present an obvious challenge to Oculus on the mobile front, while unannounced ambitions from tech hardware titans like Apple could present themselves at any time. For Facebook, creating industry-standard hardware may be the easiest challenge they have. The real task is getting a world of users to let go of their skepticism and give VR a shot. Oculus may have had a rougher start with the first iteration of the Rift than many would have hoped, but Facebook is still showing a surprisingly level-headed vision for a technology whose final form still dwells beyond the horizon.